Pottermore Shop is open. Harry Potter eBooks and digital audio books are now available. The prices are pretty good too. Awesomness! I already own all the books but I might buy an eBook just because it's Harry Potter. Funny thing is, years ago, the idea of reading an eBook did nothing for me but I've warmed up to it ever since I got my iPod. The only reason I started reading on the device was because I didn't want to print some articles for class. It's easier carrying an iPod than several pages of content and it uses no toner. Now, I'm imagining how epic it would- eReaders changing the way we interact with content like Byook does. This news makes me really happy. 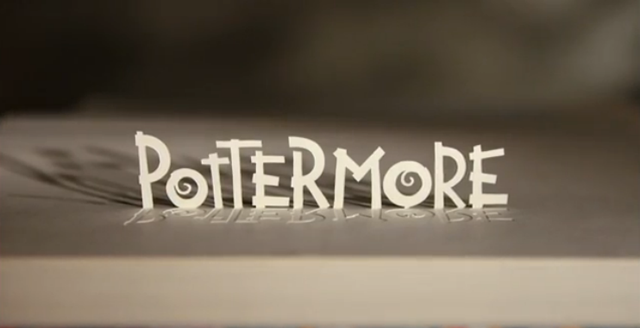 Pottermore's opening early April too. Awesome! I mean I've been waiting for this since forever, feels like it anyway. I hate to admit I haven't checked out Pottermore yet.